This is a super last minute announcement, but it’s such a good deal that I wanted to post it, in case you are willing to act quickly to save on registration. 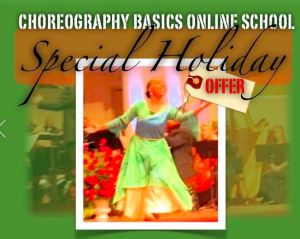 Jocelyn Richard, who has taught me so much of what I know about worship dance, has a flash sale ending this evening. She’s offering Choreography Basics and the Dance of Healing online courses (self study) for the price of one course. Honestly, I can’t think of any two courses more relevant at this time. 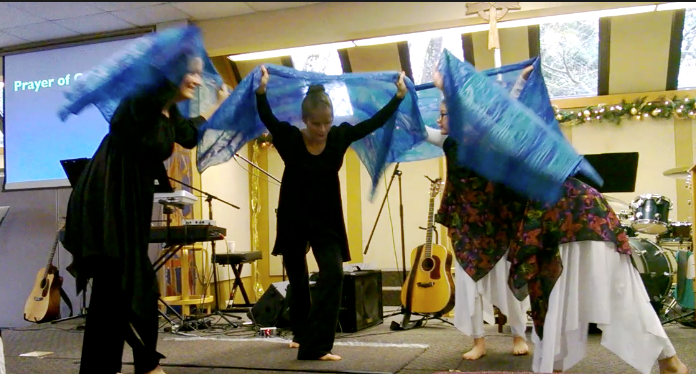 I posted this last year after the team I lead at Sherwood Presbyterian Church had the privilege of dancing in worship during Advent. 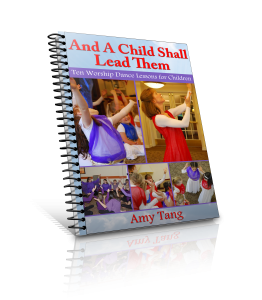 If you are preparing to dance in worship this advent, I think the lessons I learned will encourage and help you. So, I’m reposting this.